In a filing with Bursa Malaysia today, Sime Darby (fundamental: 1.3, valuation: 1.3) said revenue increased to RM10.74 billion, from RM10.71 billion. For the six months (1HFY15), Sime Darby recorded a decrease in net profit to RM938.1 million, from RM1.31 billion a year earlier. Revenue fell to RM20.87 million, from RM21.29 million. 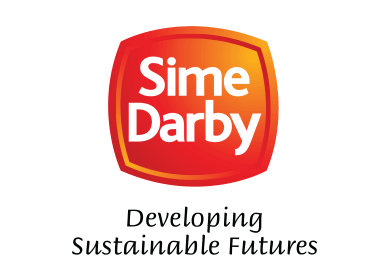 Despite a decline in 2QFY15 profit, Sime Darby proposed a dividend of six sen for the quarter under review. Sime Darby president and group chief executive officer Tan Sri Mohd Bakke Salleh said 1HFY15 remained challenging, due to tough market conditions. Mohd Bakke said the sharp decline in crude oil prices and global economic growth deceleration, had resulted in the need for greater productivity and cost efficiency. “The group’s portfolio of diversified businesses and stringent capital allocation will be crucial in carrying us through this volatility, and the focus is to strive to meet the targets under the key performance indicators (KPIs) that we set. “We believe long-term market fundamentals remain attractive, despite the easing of commodity prices,” he said. At 3:07pm, Sime Darby shares fell three sen or 0.3% to RM9.47, for a market capitalisation of RM58.81 million.